Today we’re going to be completely forthcoming and won’t use that old trick of “saying 20 and then only talking about 5”. 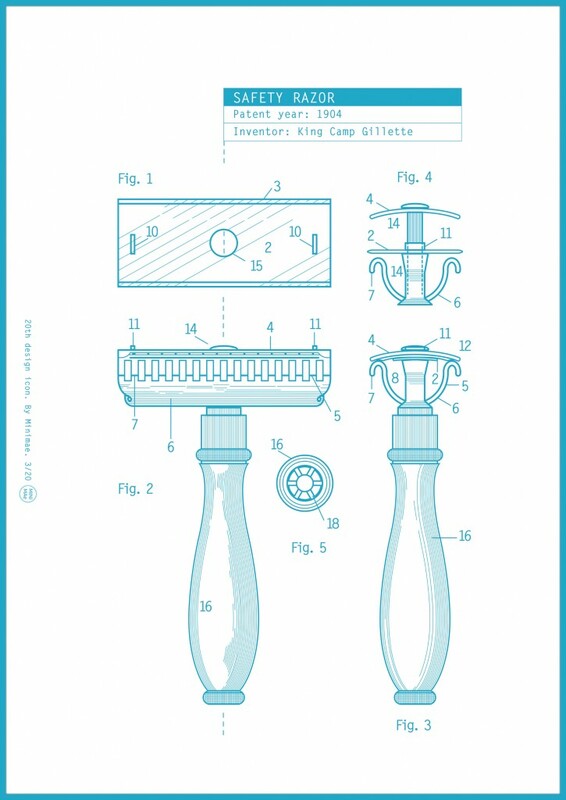 These 5 inventions or patents correspond to a series called Icons of Industrial Design (you can see how much we like icons and lists). 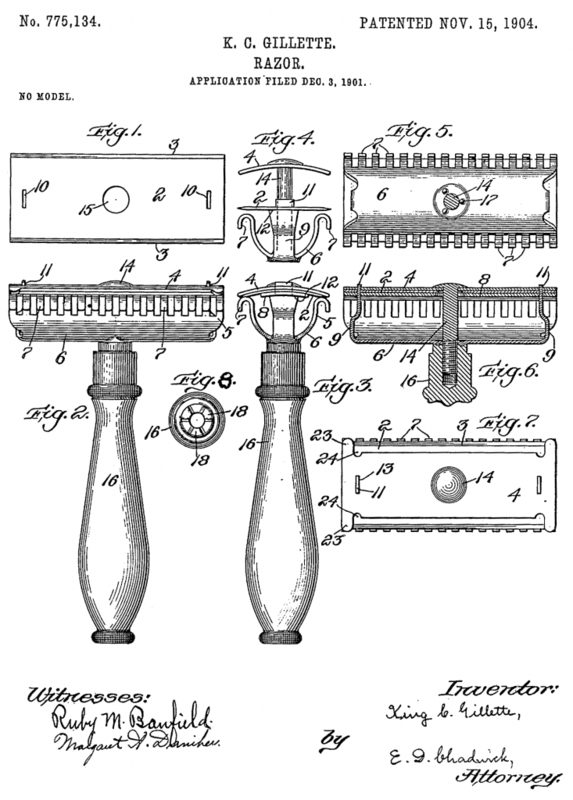 Inventions which have somehow contributed to changing this world to a greater or lesser degree. Note that we’re not talking about transcendental changes, don’t go accusing us of being frivolous here, but ones that did completely change the way we do certain activities. 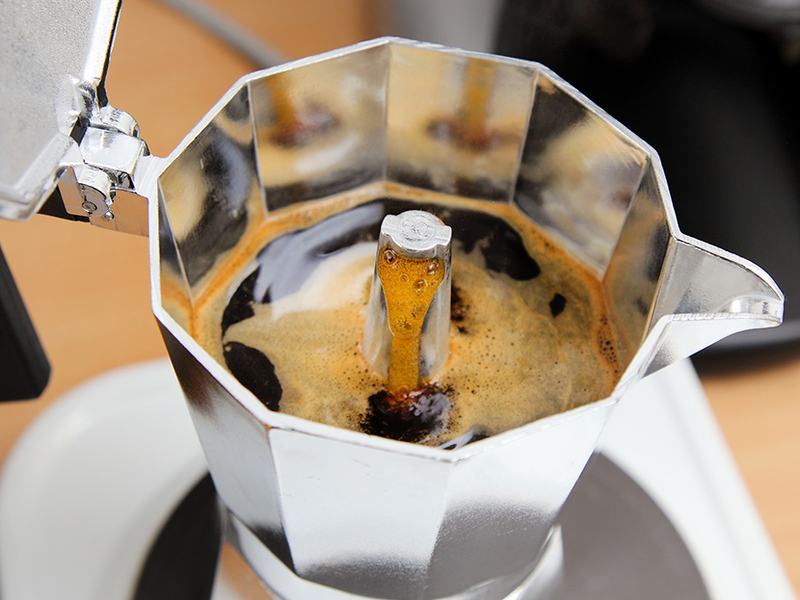 How it changed the way we drink coffee: It made it possible for everyone to make “real coffee”, espresso, at home using an inexpensive invention that is anything but simple. 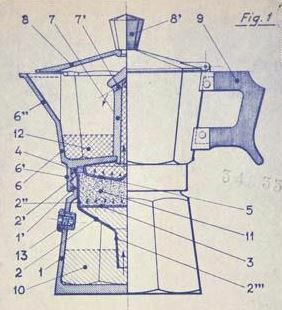 Today: The Moka Express is still sold with the same design from 90 years ago. 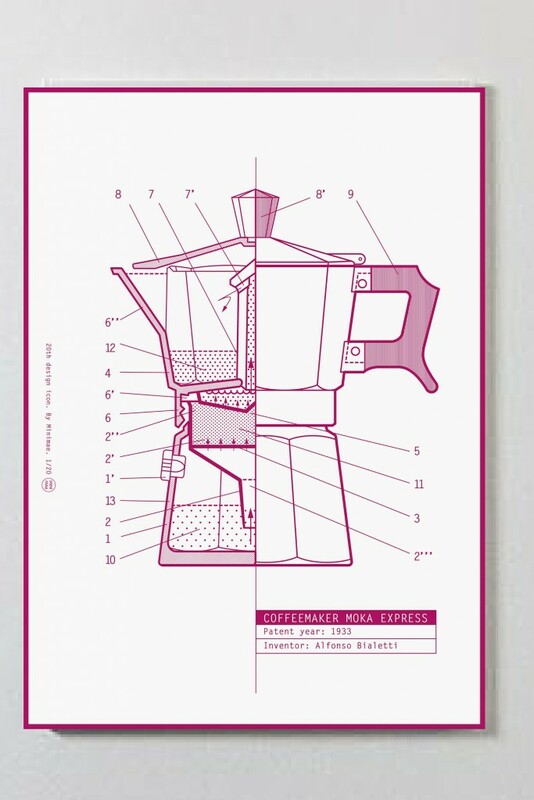 More than 300 million units have been sold all over the world, and its material and structure give the coffee an unmistakable flavor, and coffee enthusiasts wouldn’t change it for all the gold in the world. 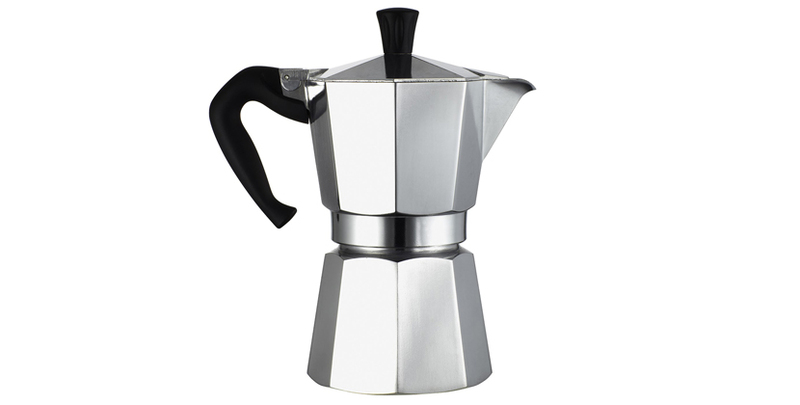 Plus, the Moka Express has become an icon of design. 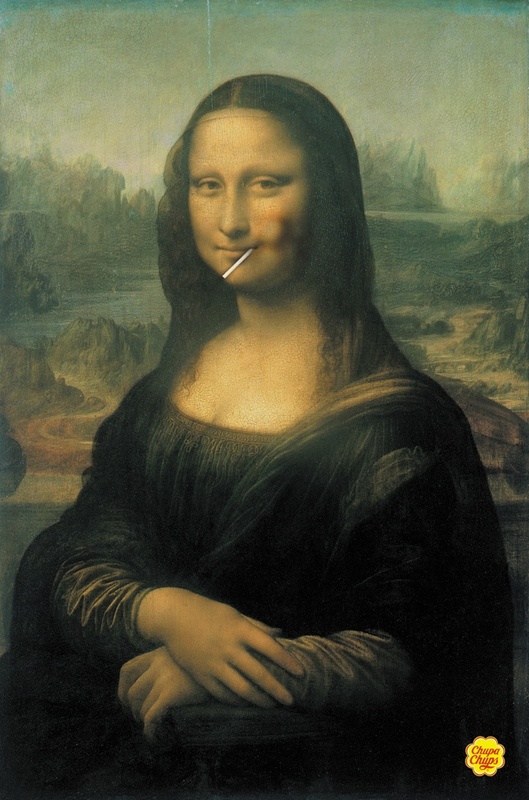 Not because we say so – it is a part of the icons of design in the permanent collection of MOMA in New York. 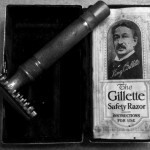 How it changed the way we shave: Well, it’s as simple as going from shaving with a blade á la “Sweeney Todd”, which had to be sharpened constantly and where, depending on what you had to drink the night before, you literally risked your neck, to doing it with a disposable safety razor, much safer and without the need for expert hands. 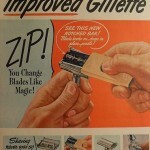 Today: Little has changed in the world of shaving since 1904. 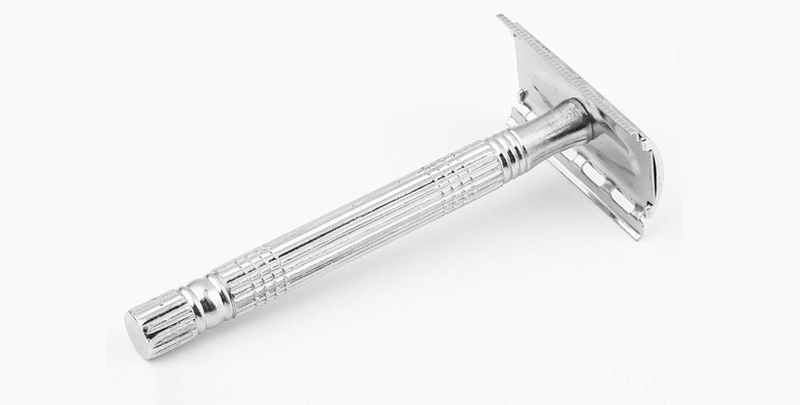 Cheaper, more blades per unit, stainless steel, but the concept is the same. Today: Nothing has changed and everything has changed. ChupaChupsdoesn’t belong to the Bernart family anymore, but it is just as successful as always, including with adults. Personalities like Johan Cruyff, Harrison Ford, Giorgio Armani and Jorge Lorenzo often appear with ChupaChups in their mouths. 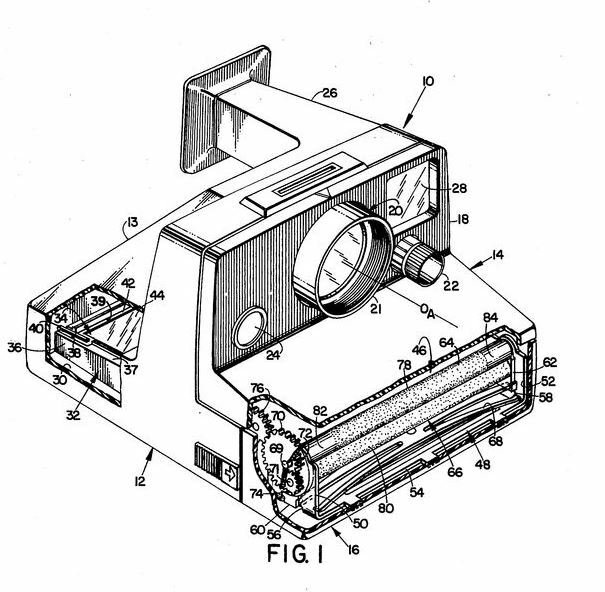 How it changed the way we take photos: It was truly revolutionary, both industrially and creatively. Taking a photo and having it instantly still seems like science fiction even today. 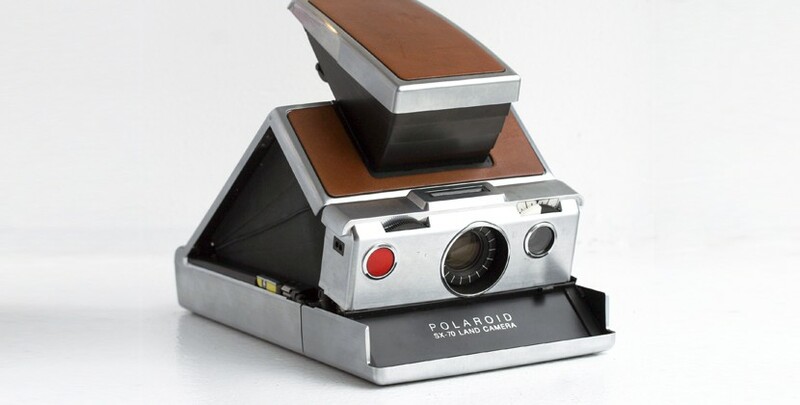 Today: In the late 90s, Polaroid fell into disuse and became a coveted item for collectors. 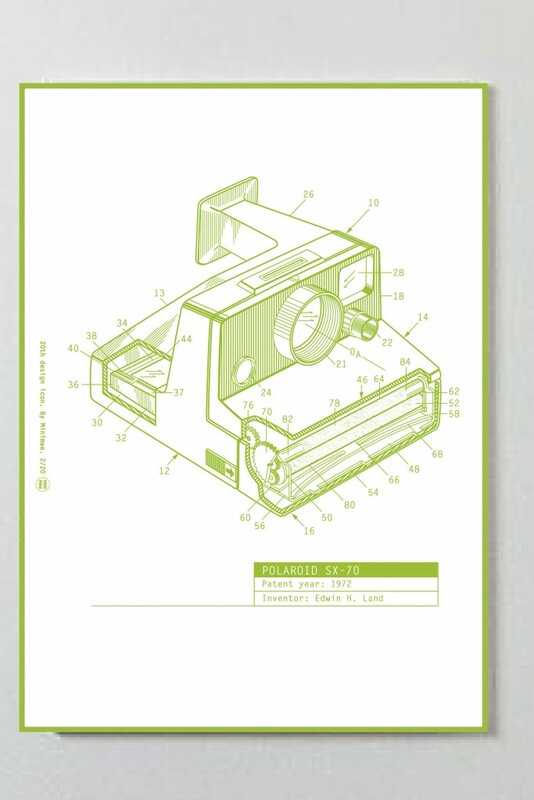 In 2012, it was brought to light again through the new Z2300, digital and with printing through ink cartridges. 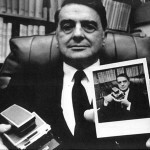 Polaroid SX-70. Is that cool or what? How it changed the way we play: In truth, the “brilliant” invention was the LEGO pieces themselves. They revolutionized the market of “construction” toys. 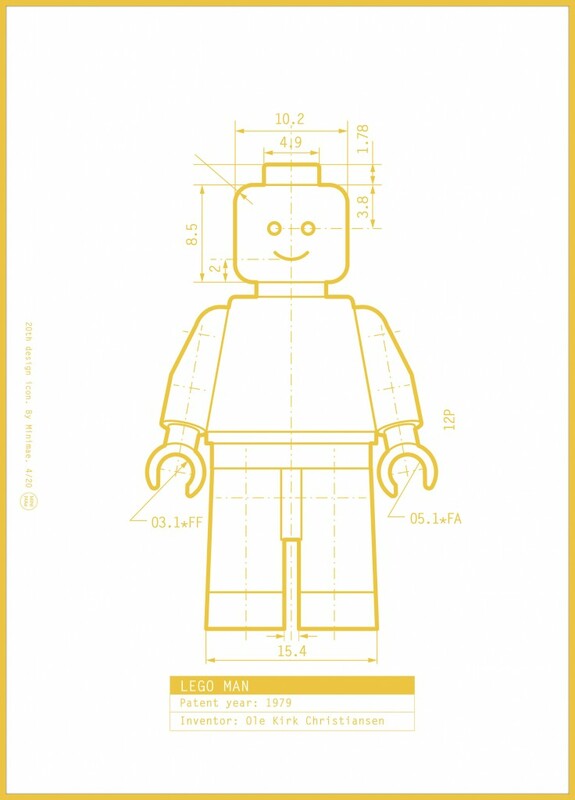 LEGO pieces, despite their simplicity, require a large magnitude of engineering and precision. Something as simple as “connecting” without being unstable, and “separating” easily to create another building afterwards, is a true ode to industrial design; specifically, and without sounding too pedantic, LEGO pieces require a margin of error of less than two one-thousandths of a millimeter. We’ll leave it at that. 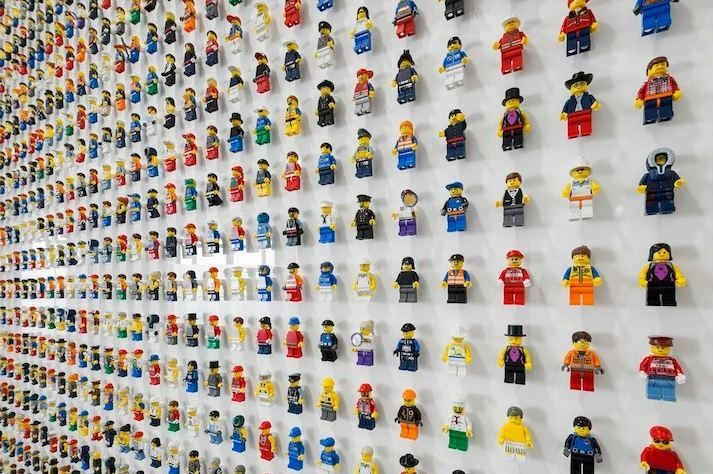 Today: The LEGO Universe continues to grow: from the LEGO family, to cities, transportation methods, gears… but the foundation, the LEGO blocks, continue to be an unstoppable force. For many years since Minimae became a reality, we have been working on a series of Icons of Industrial Design. We literally racked our pretty little heads, and our designers and pocketbooks can attest to that. 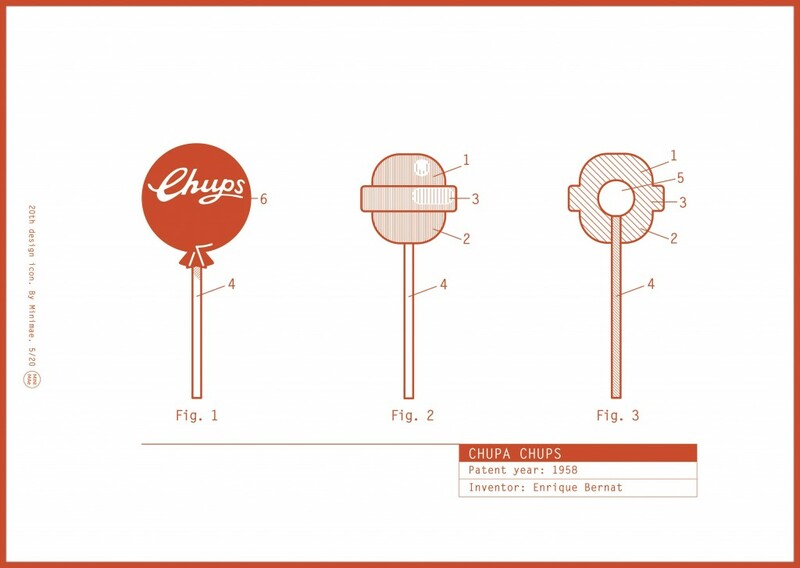 In the end, the first idea – creating a series of posters based on the original designs from their patents – was the one we chose, being, in our humble and respectful opinion, the best one. Well, it’s as simple and yet as complex as putting a stick in ChupaChups. 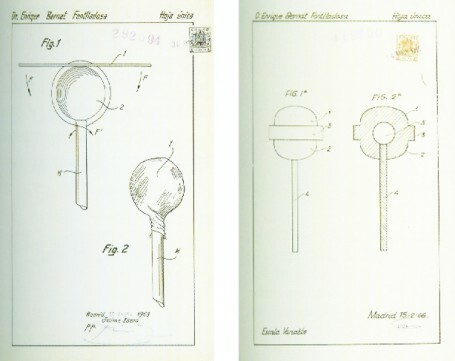 We’ve searched deep in the archives to find the drawings that each inventor presented at the Patent Office. Based on those sketches and remaining 100 percent true to them, we have modernized them: changing the typography and slightly modifying the graphics. We’ve added fluorescent colors to the original sketches, by themselves dull and overly technical, and we’ve included a small legend describing what is shown. 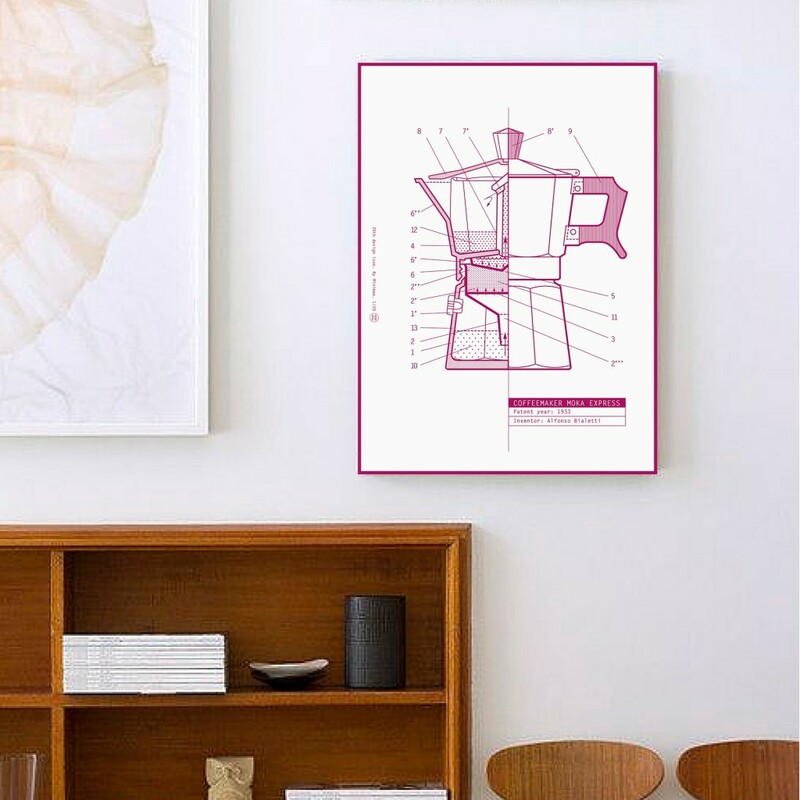 How would the Moka Express look in your living room? Doesn’t this Polaroid look great framed? 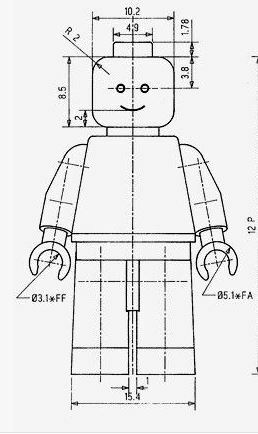 The plan was to take the original patent for LEGO blocks, but when we saw LEGO Man, we couldn’t resist! 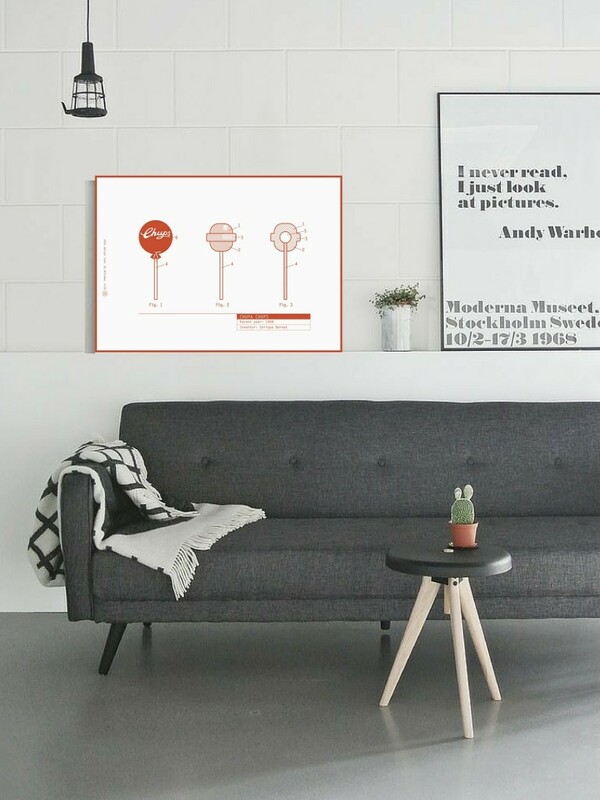 And it doesn’t look bad in the living room either, does it? How about taking a look around our store to see them in vivid detail?